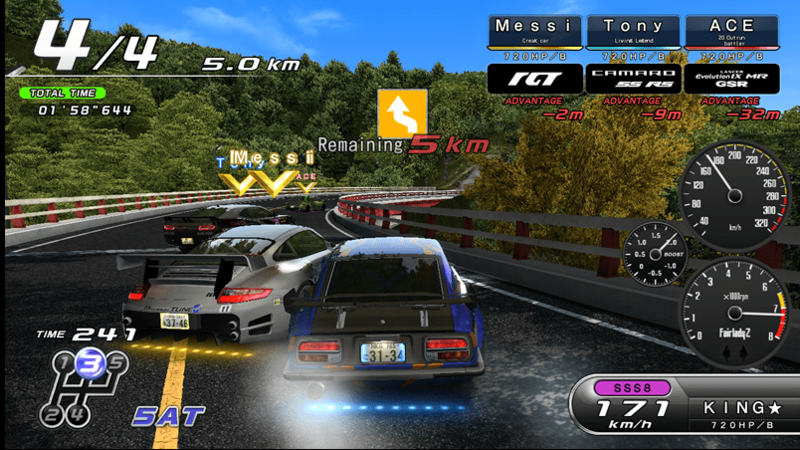 Wangan Midnight Maximum Tune 5 DX Coming Winter 2015 – Nothing confirmed for the West at this point but Japan will be getting a DX version of the game at least. I’m not seeing anything about this on the official MaxiTune webpages (Japanese or English), at the moment it is only AM-Net showing a listing for the game but they have never been wrong before that I can recall. Due to the online functionality of WMMT5, Namco has rolled out various updates to include new cars and courses so the DX will likely feature a variety of major updates. I imagine that Bandai Namco will be posting more about it soon. UPDATE: Bandai Namco has rolled out the WMMT5DX website but it is not much to look at right now. Variant Schwanzer Cart Discovered – In 1999, Sigma and Seta was close to releasing a new STG on Seta’s N64 based hardware, the Aleck64. For whatever reason, probably poor location testing, the game was cancelled and as it happens with many cancelled games, the game was lost to the mists of time – until now. Here is a lengthy video with Japanese commentary showing how to play it as they are rather good at the game (the game itself is not an hour long as they get a Game Over screen about 30 min in and start over). It looks to combine elements of Radiant Silvergun and G-Darius; except for the final boss looking rather easy, it seems that this is a complete game so it is a little surprising it got the axe. CAX2015 Videos – California Extreme 2015 has come and gone but if you had the opportunity to drop by then you had more video and pinball gaming to do than you probably had time for. As always, there were various rarities to be found, most that I heard about involved unique Atari prototypes like Time Bomb or Road Runner, 4X4 and Neutron Star Pinball. The first two videos are quick walk-throughs on the show floor (Saturday then Sunday); 3rd shows the laser disc games; 4th is the home console room.